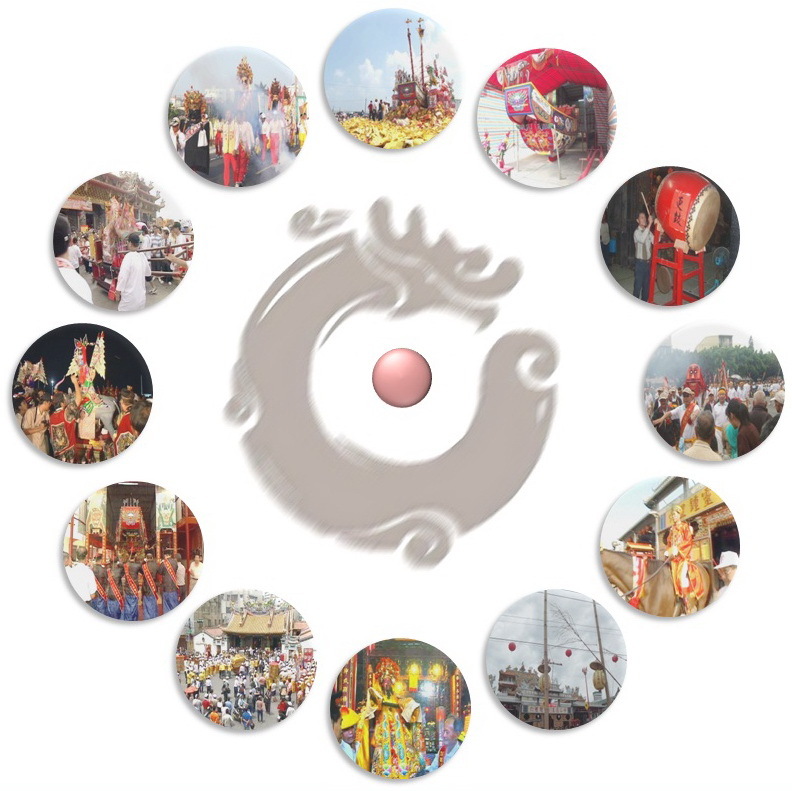 Xigang Festival takes place every three years, respectively in year of Ox、Dragon、Goat and Dog. It lasts for three days from Friday to Sunday, usually falls on second week of May. The preparation was launched 9 months ahead, starting from shipbuilding, till invocation of Mazu (one day before festival). There're diverse activities carried on one after the other throughout these 9 months, then it reaches the climax on that 3- day festival. Hundreds of thousands people rushed into Xigang to attend the event. All streets surrounding Qing An temple were busy around the clock. After 3 days of hustle and bustle, the celebration has come to the end by sending the ship into flames. 'Till then Xigang Festival was officially complete. The next festival will be held again in year 2015.